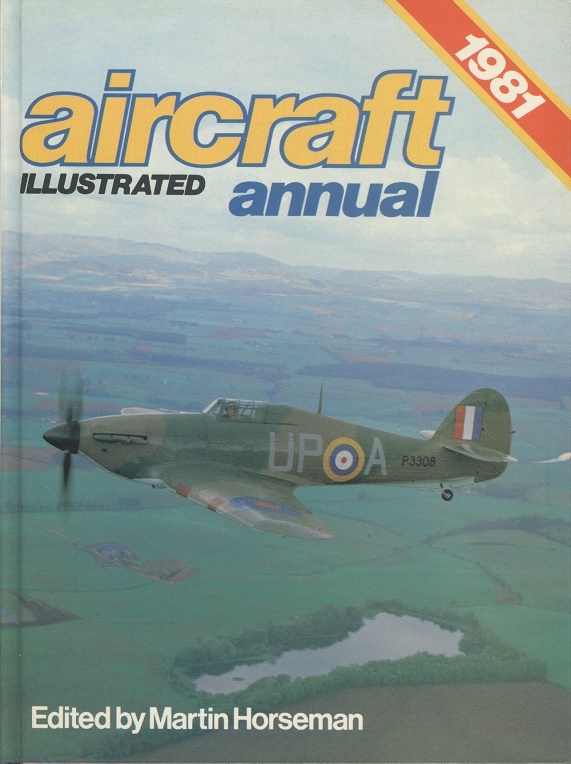 Aircraft Illustrated Annual 1981. Martin Horseman. Ian Allan, 1980. 1st Edition. ISBN: 0711010463. 130 pages, 505g. Pictorial glazed boards FINE. Illustrated with b/w and a few colour photographs.